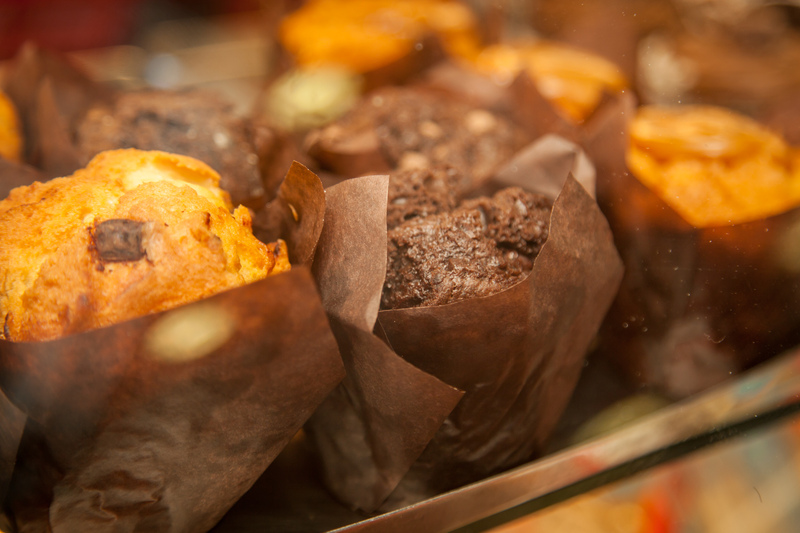 We have a huge range of cakes and treats available made daily to suit all the family for every occasion so why not have a bit of what you fancy. 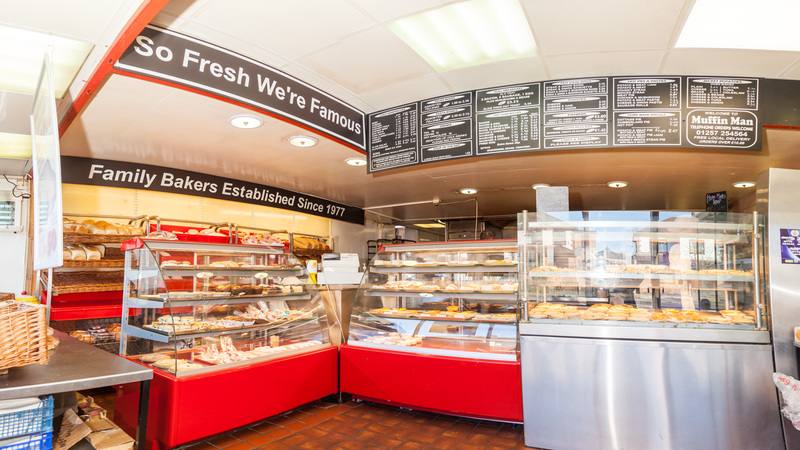 From Pies to slices there’s huge range of classic and favourite hot snacks made daily, with so much on offer your almost guaranteed to find the right snack for you. 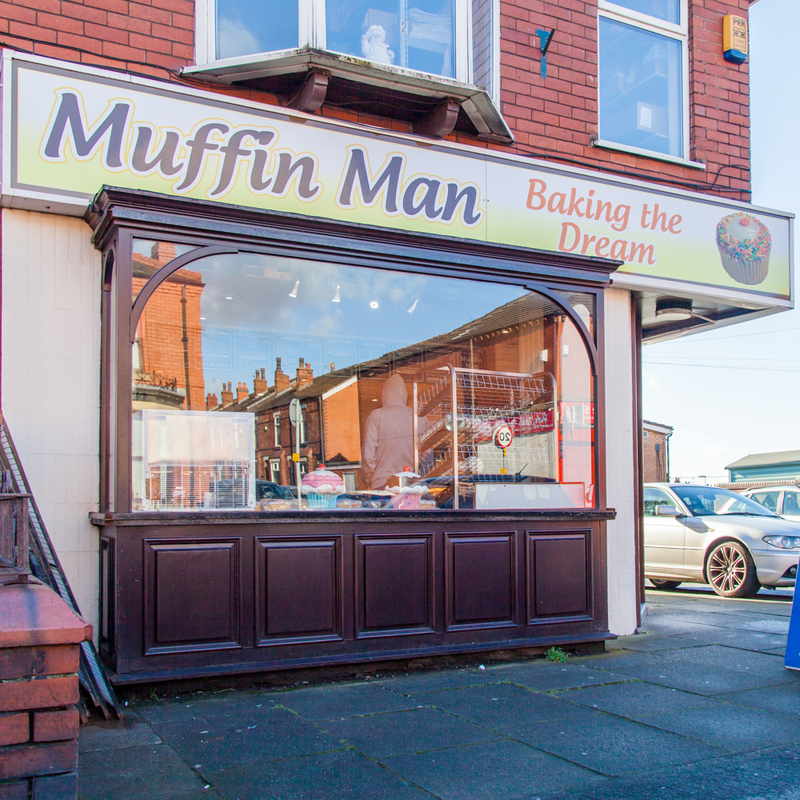 Barms breads muffins & rolls we bake all you could want fresh daily, available everyday you can also place orders for larger quantities. A warm welcome to the bakery. 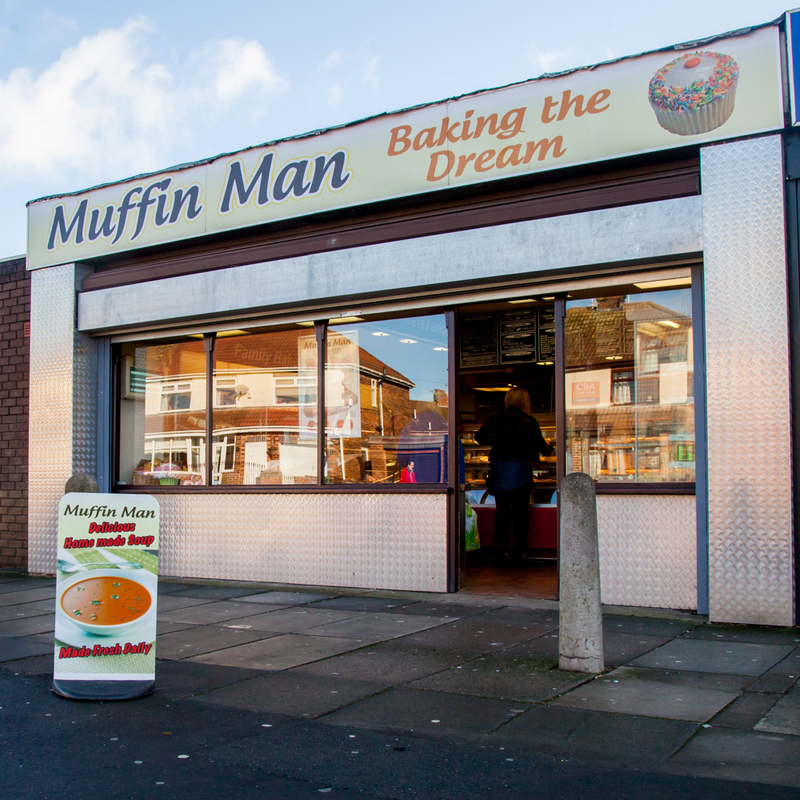 Muffin Man is a traditional family bakery, which has been established for over 30 years. 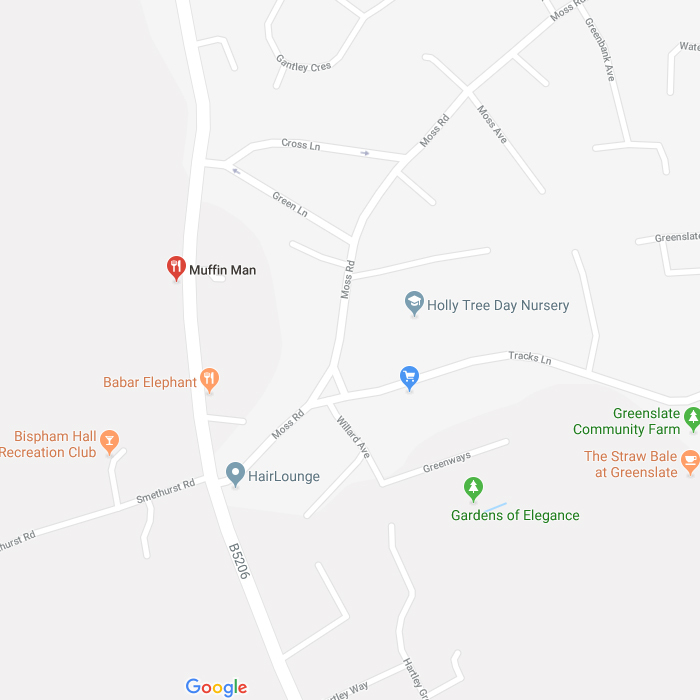 Our main production premises are located close to Wigan town centre and we currently have three shops located in Shevington, Beech Hill and on Park Road in Wigan. Our combination of innovative ideas with a traditional approach, together with a dedication to the craft itself, creates individual products which we believe are the future of baking. 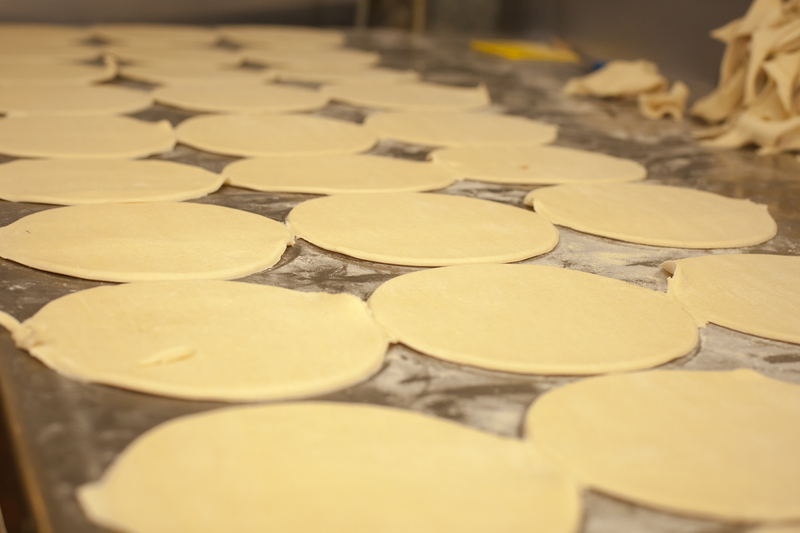 All our products are made fresh each day, using the finest natural ingredients. Our meat is delivered every morning from local butcher H Greaves and Son, which ensures our pies and pasties, are of the highest possible quality, setting us apart from most of our competitors. 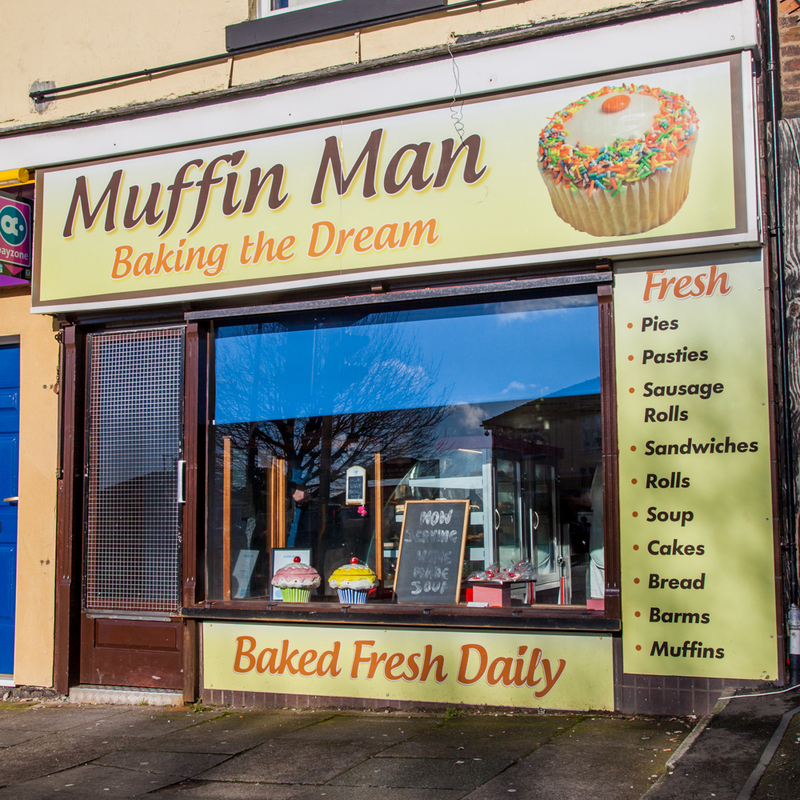 There is nothing quite like the smell of freshly baked bread, and here at Muffin Man it not only smells good, it tastes even better. 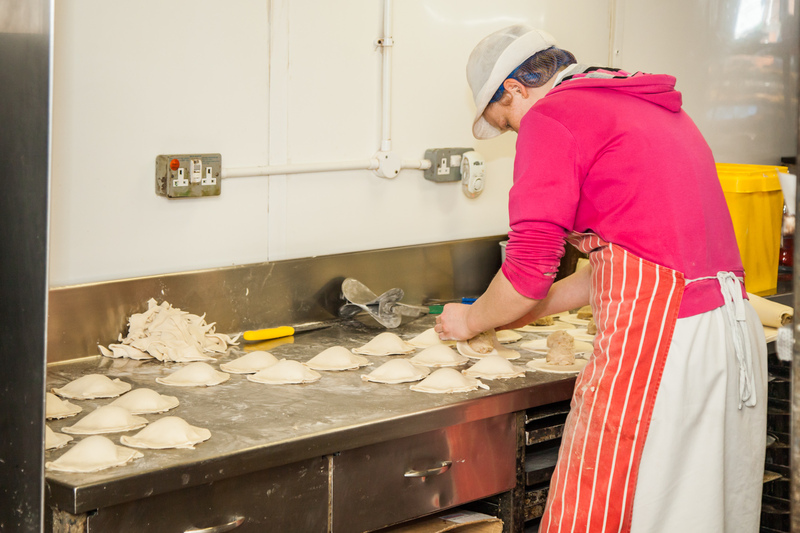 We use special sour dough in our bread mix that adds a unique flavour making our bread especially tasty. Feel free to explore our website, get in touch (see the contact page for details) or come and see us at one of the shops.